How much weight can a tractor trailer haul in Nevada? Tractor trailers are massive vehicles that dominate the roads of Nevada. 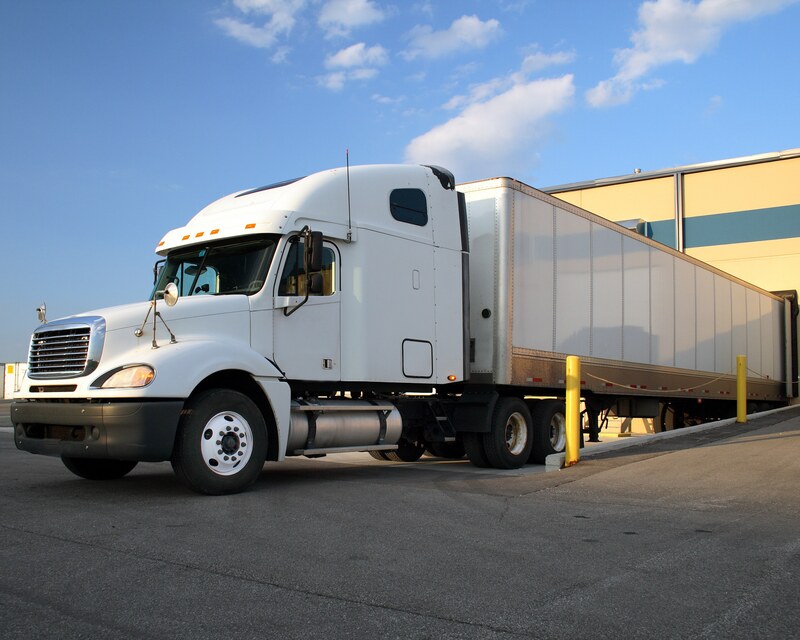 Since these big rigs are so large in structure, they must follow certain state and federal regulations when it comes to weight, length and height. These regulations were designed to minimize certain hazards and dangers that could potentially lead to a truck accident. When trucking companies or truckers violate these restrictions, they may be held liable for negligence, a fact known by a Las Vegas wrongful death lawyer. The amount of weight a tractor trailer can carry depends on several factors, including how many axles are on the truck and the distance between those axles, according to the Nevada Department of Transportation’s revised statutes. Tractor trailers generally have one, two or three axles, depending on the length and type of truck. 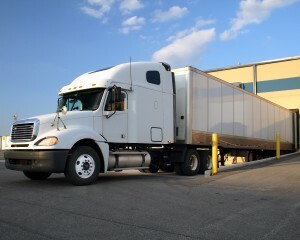 Single axle trucks can carry a maximum of 20,000 pounds. Tandem axle trucks, or trucks with two axles, can carry as much as 34,000 pounds. Trucks that have three axles can carry up to 42,000 pounds on Nevada roadways. In some circumstances, trucks can obtain a special permit to carry a heavier load. 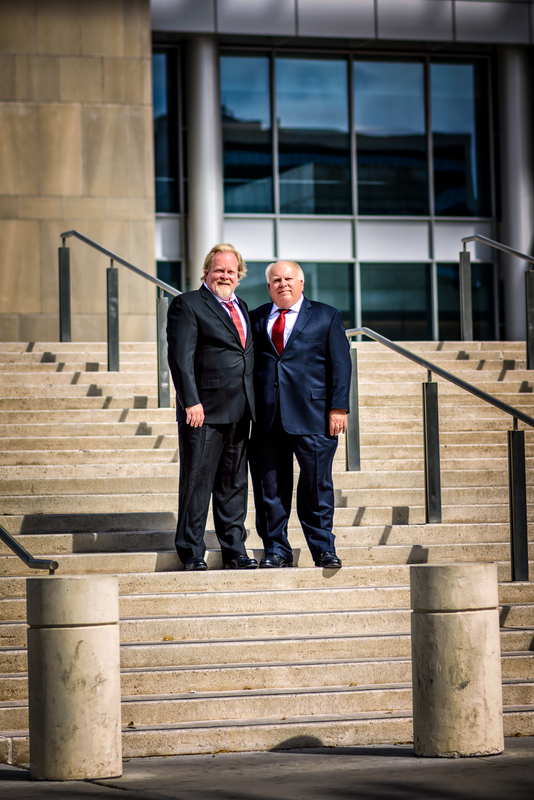 A Las Vegas wrongful death lawyer knows that federal regulations set by the Federal Motor Carrier Safety Administration restrict trucks from carrying over 80,000 pounds. In addition to weight restrictions, tractor trailers must comply with state length and height specifications. Under Nevada state statutes, tractor trailers cannot be taller than 14 feet when measured from the surface that the truck is sitting on. Big rigs cannot be longer than 70 feet, and the trucks’ loads cannot extend more than 10 feet beyond the front or the back of the truck. Trucks that must carry longer loads may be eligible for a special permit. Tractor trailers carrying a load that exceeds the weight and length restrictions set by the state are not only in danger of receiving a fine from the Nevada Department of Transportation, but they are also risking the lives of innocent motorists. Overloaded trucks may cause truck drivers to have difficulties when steering or attempting to stop the truck. This can be especially dangerous in bad weather conditions. Extremely heavy loads can place excessive wear and tear on brakes and tires, and may cause them to stop working unexpectedly. All of these things can cause a truck driver to lose control of the tractor trailer and collide with another motorist. Whether a truck accident is caused by truck driver negligence or equipment malfunction, the trucker or trucking company may be held responsible. The injured victims or families of those who were killed in a truck accident may want to contact a Las Vegas wrongful death lawyer.